We strive to develop your kids into confident, strong and happy leaders that make a difference in your local community. Our curriculum encourages development of soft skills, creative problem-solving and personal attributes through the medium of Karate. As a member of the Australian Karate Federation, our primary martial art is Shotokan Karate. 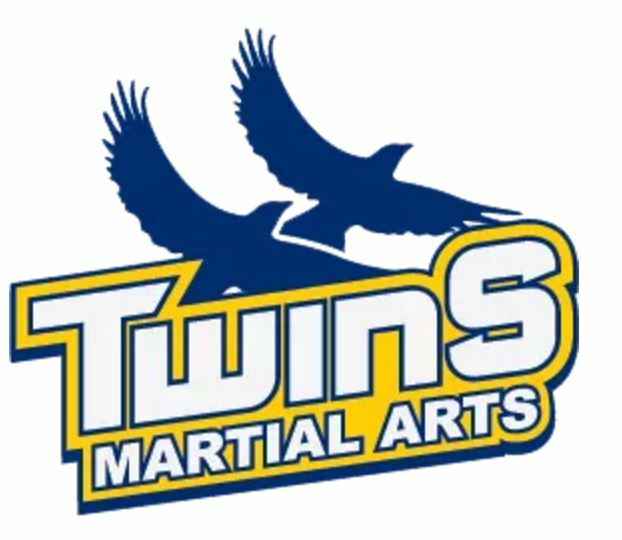 Alongside it, our curriculum expands to include Brazilian Jiu Jitsu and Cardio Kickboxing for your kids who wish to enhance their self-defense skills and fitness.